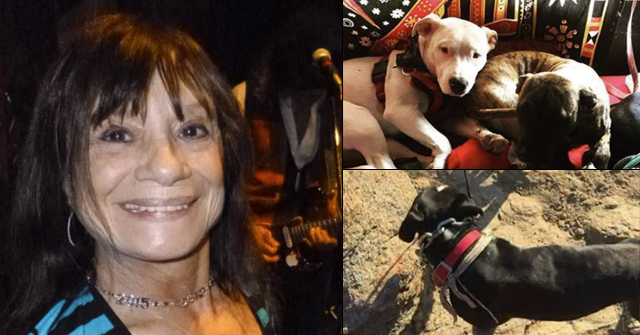 San Diego, CA - Writer Angela Lau, paints a poignant picture, and one that goes straight to the heart of the matter: No one is responsible for vicious dog attacks, not the owner, the dog, the county nor the legal system. 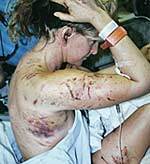 In November 2006, Dr. Nancy Matthews, a 47-year-old Valley Center equine veterinarian, was mauled by two boxers that had already bitten two other people. She fought off the dogs as her two sons watched. 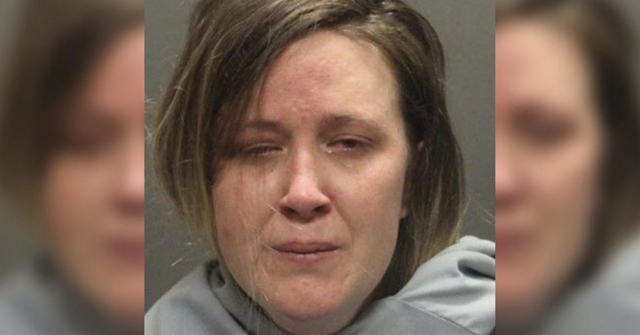 The dogs threw her to the ground, tore at her scalp, arms, legs and back, and chewed off muscles. While this may be true, the other culprit in this case is the county and a legal system that only penalized this dog owner to 90 days in jail. This hardly qualifies as forcing a dog owner to "take responsibility." 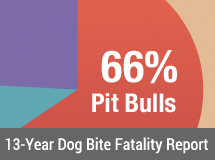 It is only when counties and other government agencies get hit with multi-million dollar lawsuits that they may have a vested interest in adopting progressive dog policy: A policy that provides victim recourse and penalizes dog owners according to the crime. In Nancy's case, this might be equivalent to multiple felony charges -- no less than 10 years of prison time. This is the only way sensible animal control laws will get passed IMHO. The fiscal reality of a city being responsible for releasing a beserker back onto the public. It’s really no different than a cop letting a drunk driver go, then ten miles down the road, the drunk plows into a family. 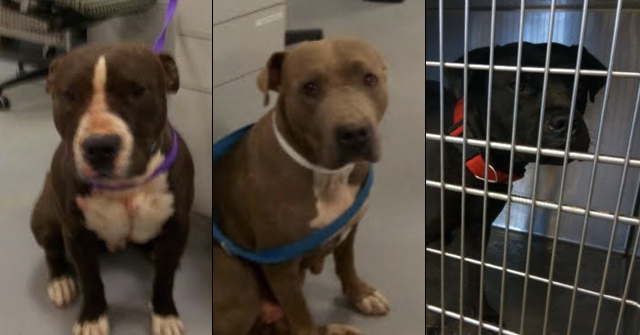 John Carlson, a regional director for Animal Services, said last week that despite the “tragic circumstances” of the attack on Matthews, he was confident his department followed the law, which requires the agency to equally protect dog owners’ rights and the public’s safety.